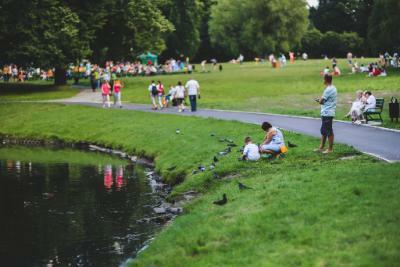 Browse through our current real estate development for your next home or lot! Where is Midwest Realty Group building? 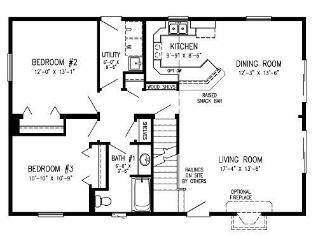 Look through numerous floor plan ideas, or gather information for your custom home! What Home Options do I Have? Learn more about Burlington, Iowa - the community of Westfield Estates! 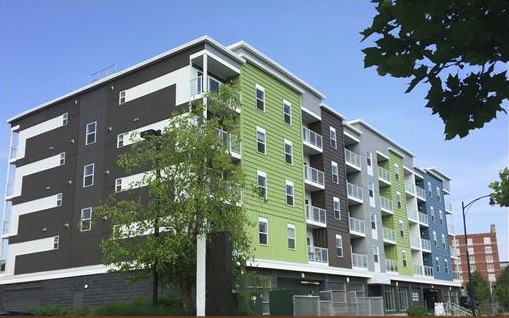 Projects include college dormitories, apartment buildings, resorts, assisted living, and retail offices. Looking for a Commercial Building? Browse through various homes to help give you a better idea of what Midwest Realty Group can do for you and your next home! Midwest Realty Group is featured in the 2018 Oct/Nov Life Styles Magazine! 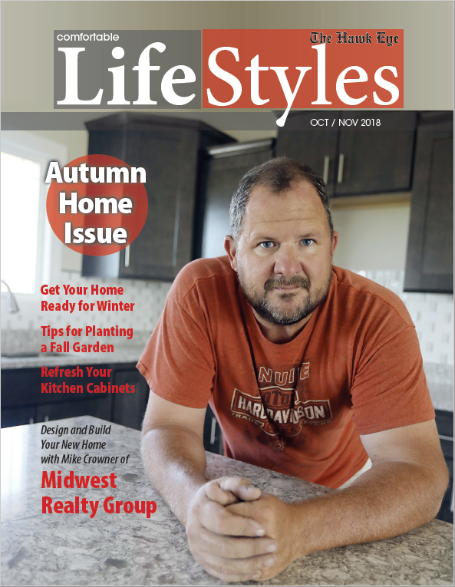 The Autumn Home Issue of The Hawk Eye's Life Styles magazine features Mike Crowner from Midwest Realty Group. Click the link below for your own digital copy of the magazine! Midwest Realty Group is an evolving company specializing in development, consulting, and risk analysis of all types of real estate.